What are the Different Laboratory Jobs? A university lab supervisor may oversee classes of students as well as researchers. 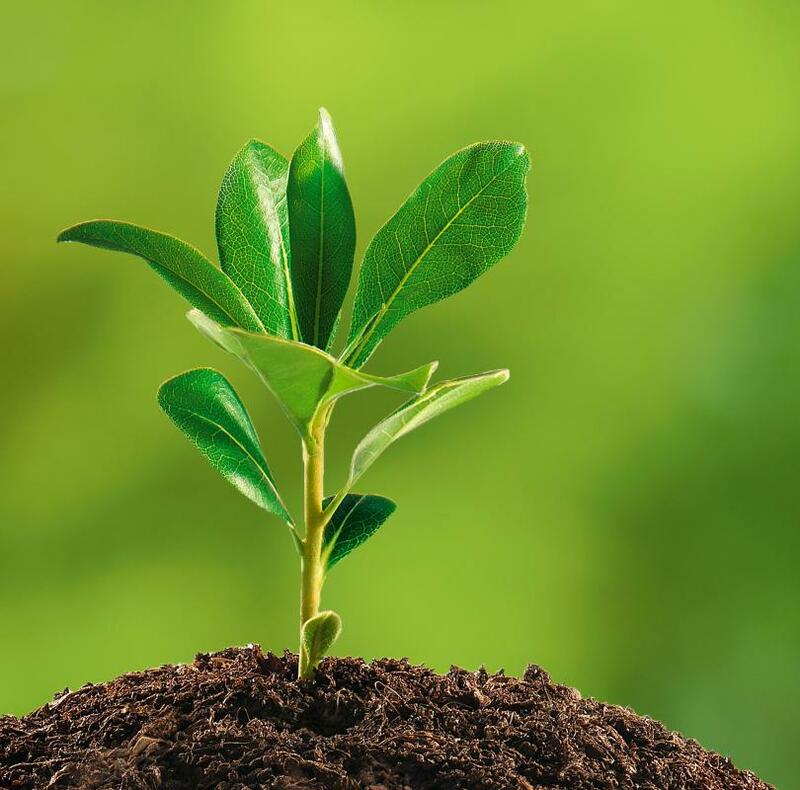 Environmental scientists and ecologists may work in laboratories. Lab jobs can involve testing, identification and analysis, and employ scientists, engineers and other technicians. 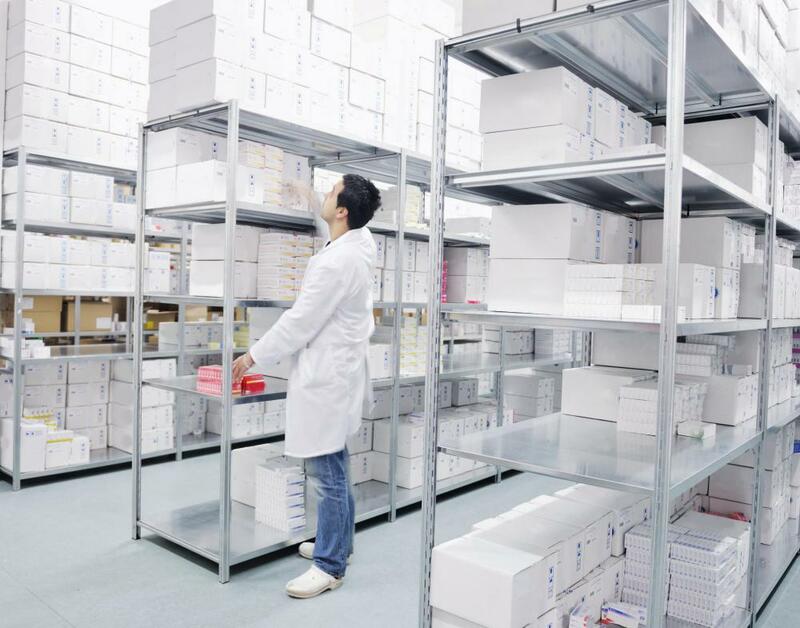 Lab assistants and technicians are often tasked with keeping inventory and ordering supplies. 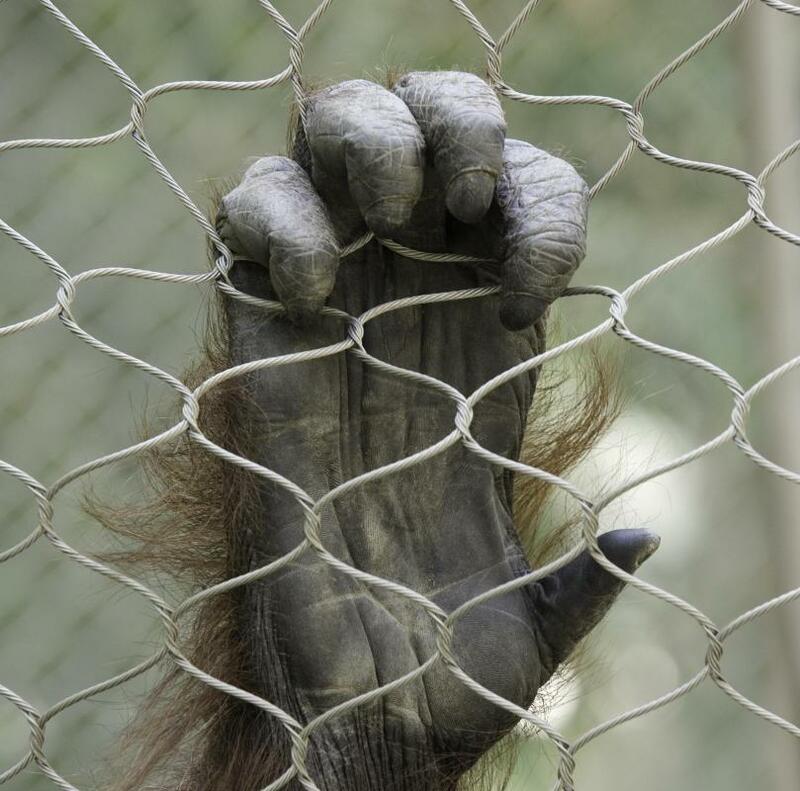 Some lab technicians are charged with taking care of laboratory animals. There are various areas of specialization for individuals working in laboratories. A medical laboratory assistant may test urine and other samples. Crime scene evidence is analyzed by forensic science technicians. A laboratory is a workplace in which scientific investigation and research is conducted. 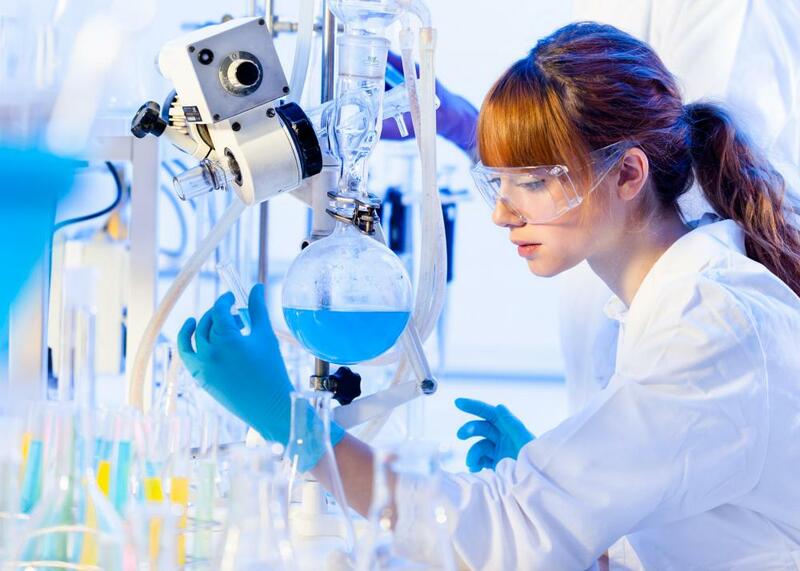 The work of a particular laboratory may focus on tests, identification, experiments, analysis, or development of new products, techniques, or processes. Laboratory jobs are diverse to meet the needs of the large variety of laboratory activities. Some are to be found in government laboratories, others in colleges and universities, still others in health care facilities, and some in private companies. Forensic science technicians work with crime scene evidence. They may be involved in collecting it, which is a job that is usually outside the laboratory. The laboratory jobs they do include identifying, classifying, and analyzing physical evidence from crime scenes. 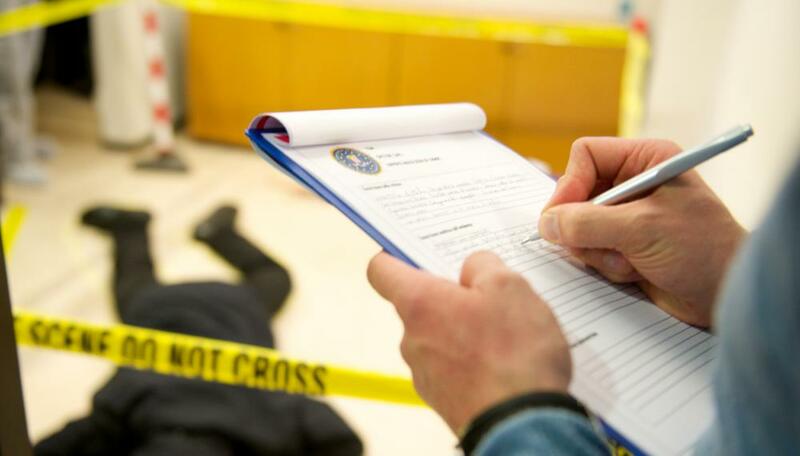 Forensic science technicians may have a particular area of expertise, such as documents, ballistics, fingerprints, DNA, or handwriting, or they may work in multiple areas. Scientists and engineers involved in research and development also hold laboratory jobs. These laboratory workers are involved in diverse fields including aerospace, automotive, biotechnology, chemistry and materials science, electronics, nanotechnology, and pharmaceuticals. They may either work at developing new processes, techniques, and products or work to find practical applications of processes, techniques, and products. Medical laboratory technicians may work in hospitals, medical practices, dental and ophthalmic laboratories, or veterinary laboratories. Those in hospitals and medical practices have laboratory jobs involved with performing standard and specialized medical testing, such as running blood work and urinalysis tests. Specialized medical appliance technicians create appliances that range from corrective shoes to orthotics to prosthetics. Dental laboratory technicians create dental prosthetics including bridges and dentures. Meanwhile, ophthalmic laboratory technicians create prescriptions for vision corrections. Other laboratory technicians have laboratory jobs that require setting up, operating, and maintaining laboratory instruments, setting up and monitoring experiments, recording and interpreting data, and calculating and analyzing results. 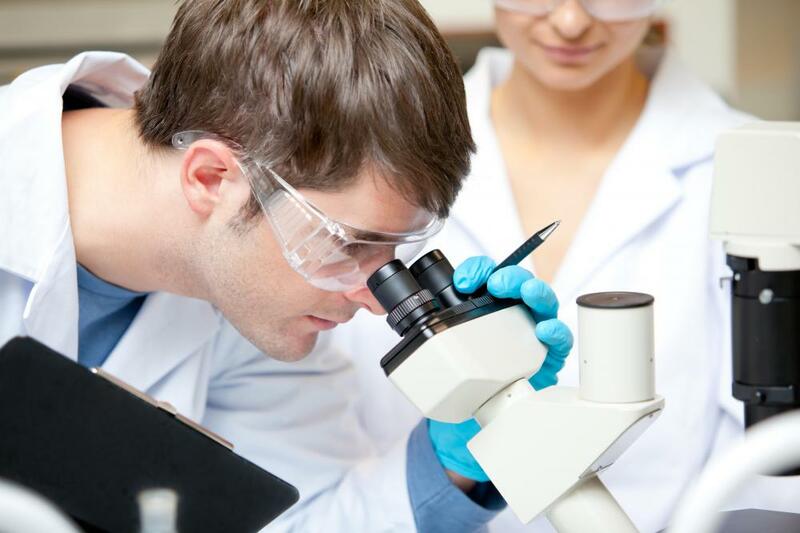 Laboratory technicians may be part of a research team, receiving direction from other scientists. They make work in agricultural science working, for example, on questions of health or yield; food science, contributing to quality control and developing new products; pharmaceutical, ensuring FDA compliance; chemistry, synthesizing compounds; and environmental science, monitoring pollution. Some laboratory jobs are specifically for animal caretakers. These laboratory technicians specialize in caring for lab animals and make sure they are healthy and fed, that their cages are cleaned and disinfected. They are also responsible for ensuring that animals receive medical attention when necessary. How Do I Choose the Best Hospital Shoes? 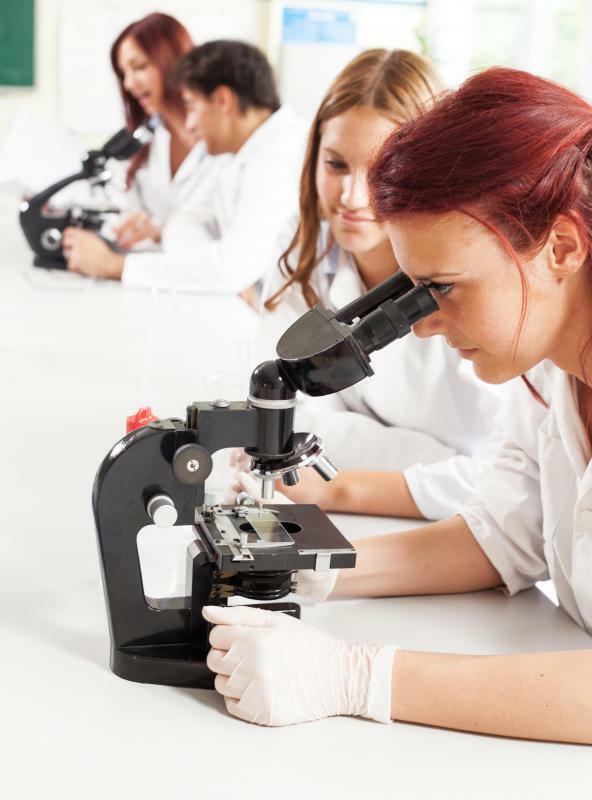 What is a Medical Laboratory Assistant? How do I Become a Dermatopathologist? How do I Become a Lab Supervisor? What are the Different Types of Laboratory Furniture? How do I Choose the Best Simple Science Experiments? What does a Laboratory Director do?